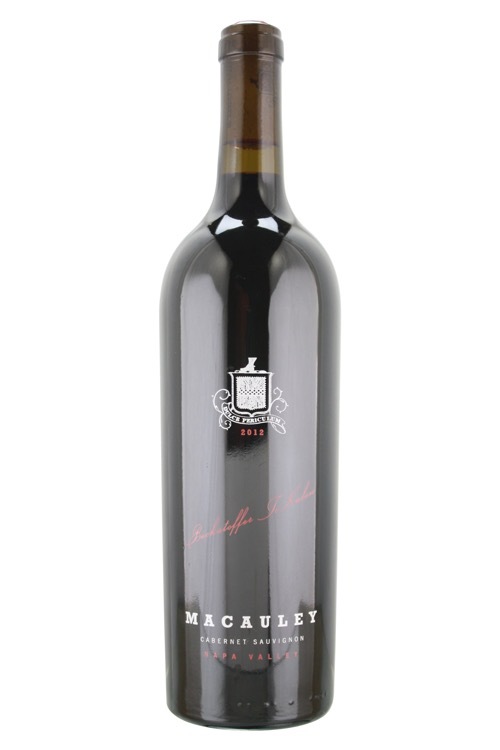 The 2012 Cabernet Sauvignon Beckstoffer To Kalon is a dense ruby/purple color with classic cassis, licorice, tobacco leaf and spice box and is quite food-driven, full-bodied and opulent. It’s still young and not nearly as well-formed and delineated as the Cabernet Franc version. This should drink well for 15-20 years.